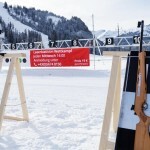 There is a weekly laser biathlon event on the existing cross-country track at the „Moos”. 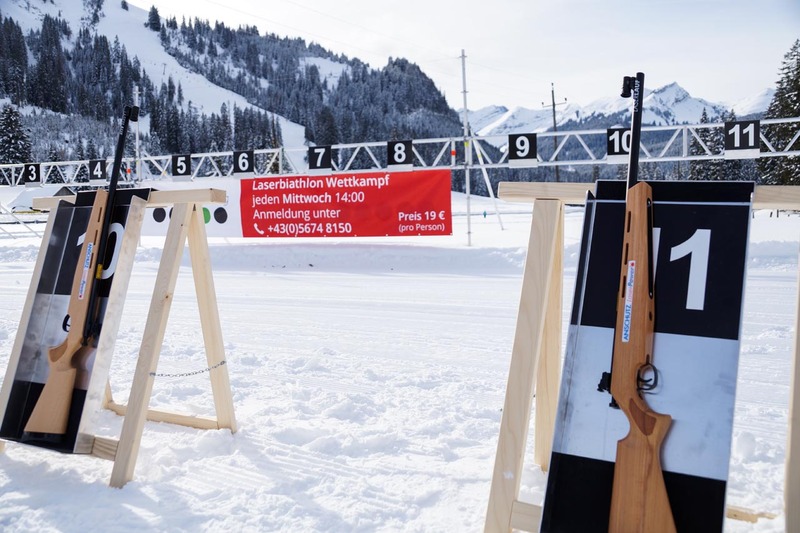 Of course you can use the cross-country track any time, but the equipment for biathlon (LaserPower rifle & scope) are only available on the day of the race. 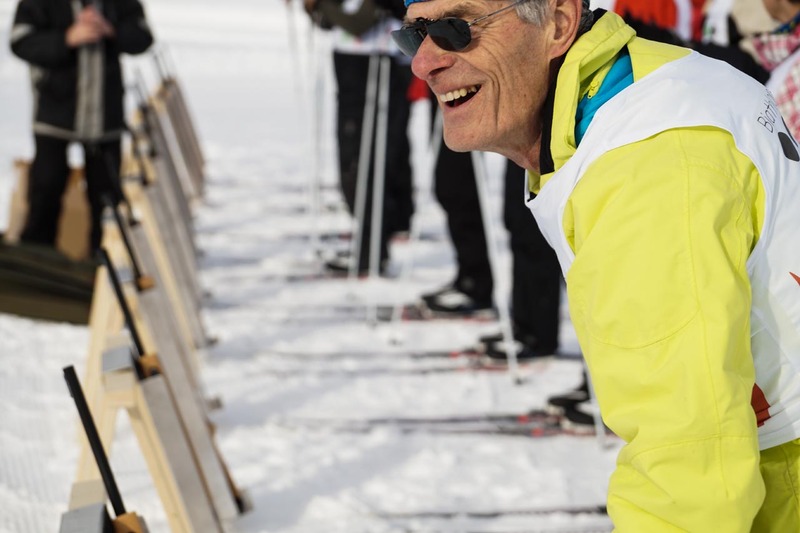 Before starting the race there is a trial biathlon including a support service. 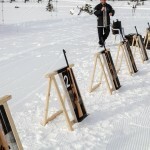 The introduction and race will take about 2-3 hours and cost 19€ per person. 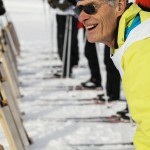 Minimum number of participants: 6 – no upwards limit! Please note that a registration is necessary. 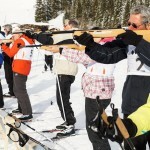 Here you can find the ski rental service. LaserPower Shooting has become extraordinarily popular. 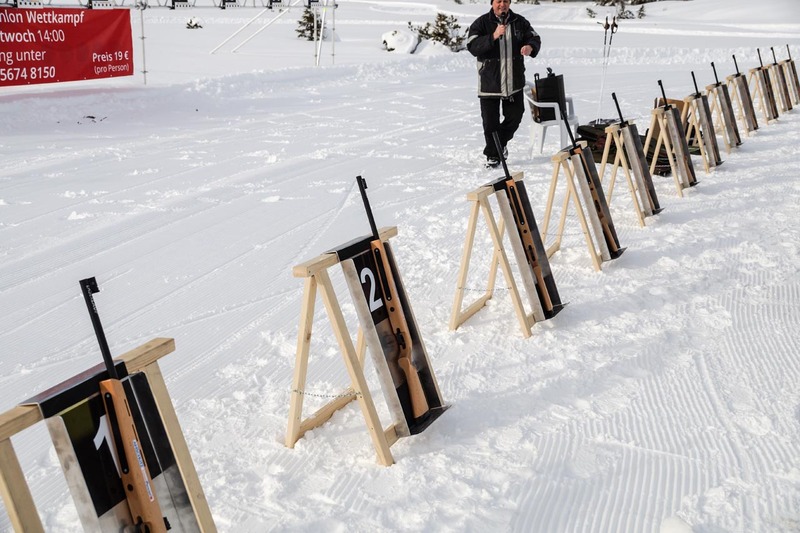 Be it for training or for promotional or biathlon events of all kinds – the LaserPower rifle has a large number of fans. ANSCHÜTZ kept developing the LaserPower rifle from the very beginning and now with the LaserPower II Profiset offers some functional and technological improvements. For every score that you achieve a green lamp lights up. 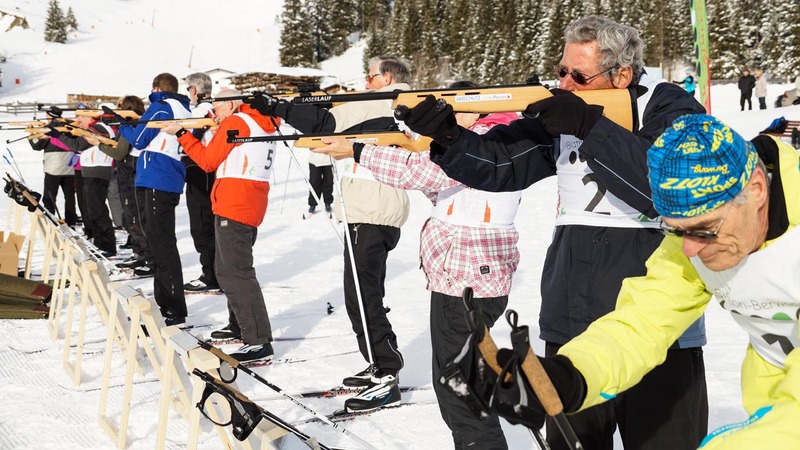 Laser biathlon fascinates younger and elder people.